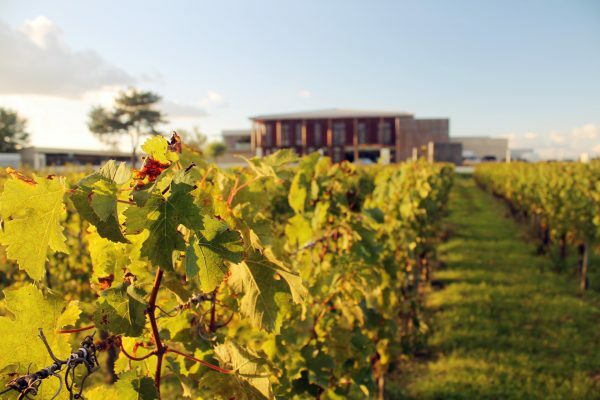 Experienced numerous precipitations and baptisms in the long history, the Graves in the south of Bordeaux has become one of the regions with the best quality of wine in Bordeaux, and a rare region which can produce both top red and white wines. 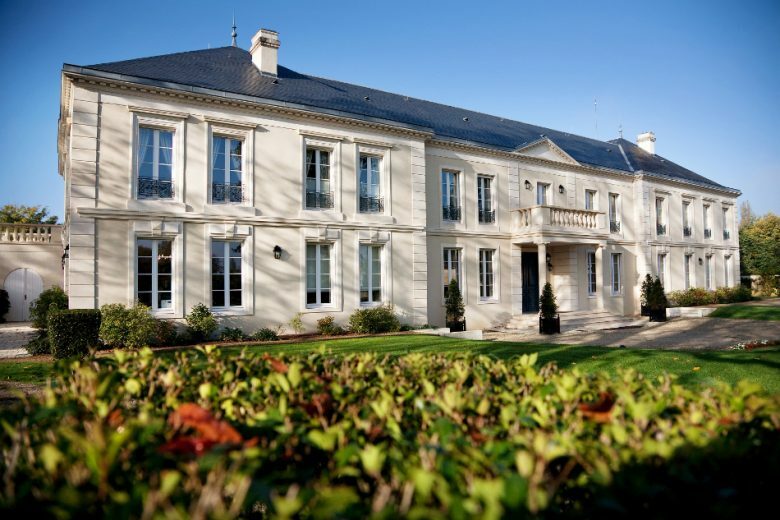 There’re many famous wineries in this region, the Château Haut-Brion, which ranks among the top five in the Bordeaux Wine Official Classification of 1855, comes from the center of Graves, Pessac-Léognan. The authority of Bordeaux wines, the President of the Association de la Presse du Vin (APV) in France (Association of French wine press), the special consultant of our webmagazine, Mr. Bernard Burtschy together with the chairman of the Grands Crus Classés de Graves, the owner of Château Malartic Lagravière, Mr. Jean-Jacques Bonnie, will bring us a wonderful master class at the 2018 International Wine Symposium, leading Chinese wine lovers to experience 8 wines respectively from 4 representative wineries in Graves, decoding the top terroir of Graves’s famous red and white wines. *There’re no printed copies of the master class tickets. Once the purchase is finished, please keep the e-ticket for admission. World famous wine critic, one of the most important wine critics in France, one of the top Bordeaux wine experts, the President of the Association de la Presse du Vin (APV) in France (Association of French wine press), the permanent member of the Grand Jury Européen, the special consultant of our web-magazine. He writes regularly on wine for France’s most prestigious and largest daily, Le Figaro (Chroniques hebdomadaires dans le Figaro, Figaro-Magazine, Site l’Avis du Vin). 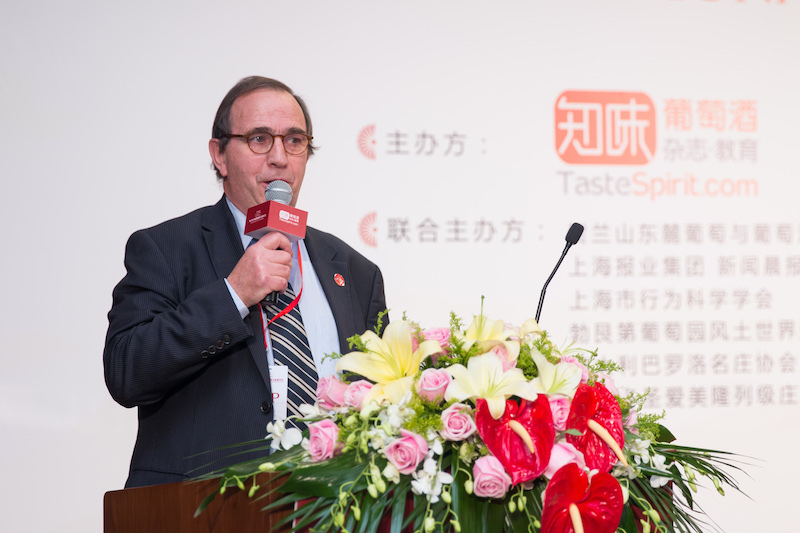 He also contributes regularly to wine magazines all over the world such as Wands (Japan), l’Amateur de Cigare, Paris Match, Yam, Vigneron, Feinschmecker (Germany) and Weingourmet (Germany). 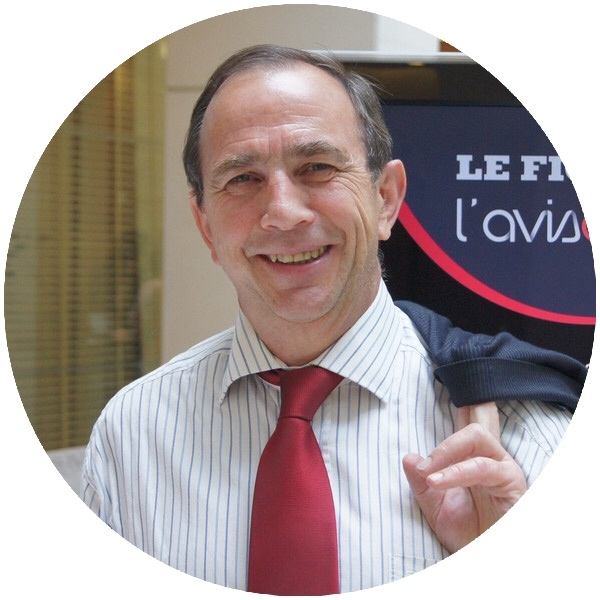 He holds a Ph.D. in Statistics and is a retired professor at the prestigious Telecom ParisTech in France. He has a high reputation in the wine world with a rigorous scientific attitude and a great learning. Chairman of the Grands Crus Classés de Graves, the owner of the Château Malartic-Lagraviere. The château Malartic-Lagraviere is located in Pessac-Leognan on the outskirts of Bordeaux. It is one of the 14 crus, its red and white wines are of great quality. Jean-Jacques Bonnie is a talented young winemaker from the Bonnie family. 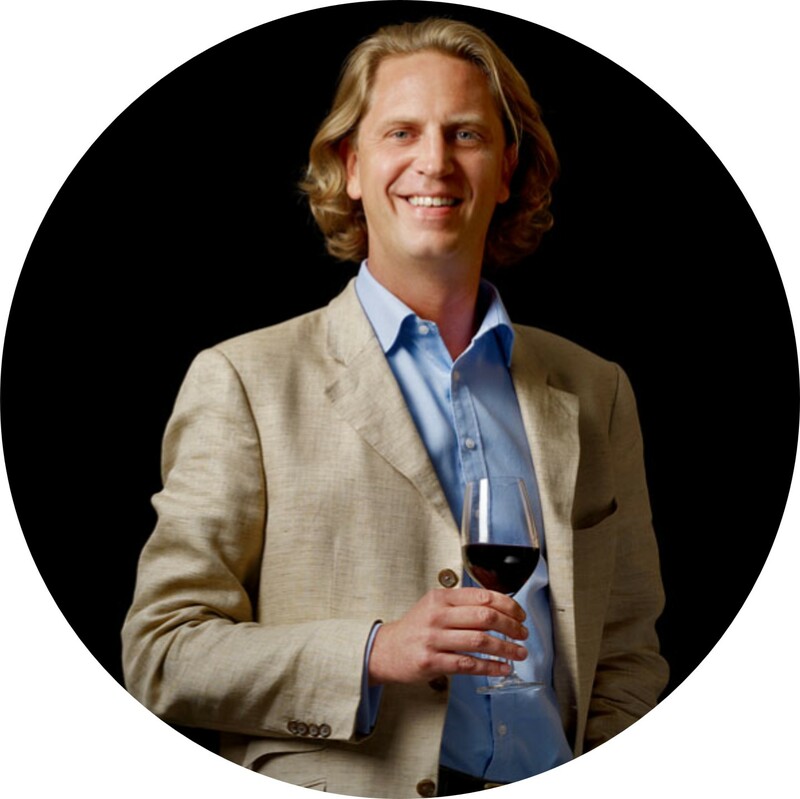 He graduated from the institute of vinification in Bordeaux University and started to manage the vineyard along with his wife in 2003. The Graves is situated on the left bank of the Gironde River and stretches about 60 kilometers. As Bordeaux’s earliest famous region, the history of the viticulture in Graves dates back to the early Middle Ages, and its wines have been exported to the UK since the 12th century. 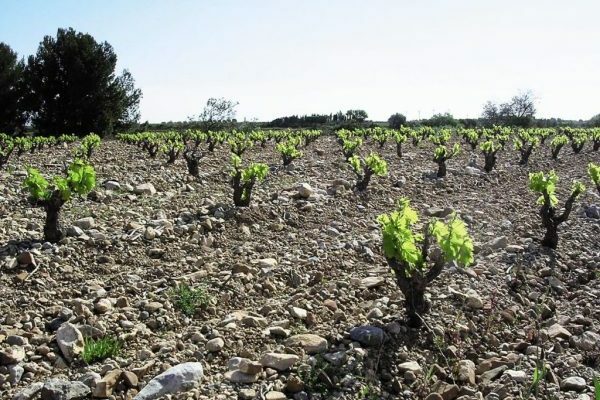 Different from the deep gravel bed commonly found on the surface of the Medoc region where there’re many crus in the Bordeaux Wine Official Classification of 1855, the soil structure of the Graves is a mixed soil composed of gravel, pebbles and clay, and a relatively flat terrain. With the protection of a windbreak forest planted in the west of the region, the climate here is relatively warm. Cabernet Sauvignon is the predominant red grape, and the tannin’s texture is suppler than the Haut-Médoc. The white grapes are mainly Sauvignon Blanc and Sémillon with a round and delicate taste and a tough but elegant aroma. Its best white wines are undoubtedly comparable to Burgundy’s top white wines. The Graves subregion has its own independent classification of wines. In the Bordeaux Wine Official Classification of 1855, only one Graves property, Château Haut-Brion, was included among the 61 crus selected. Therefore, after planning for a century, a classification of Graves wine was born in 1953 and was officially carried out in 1959. 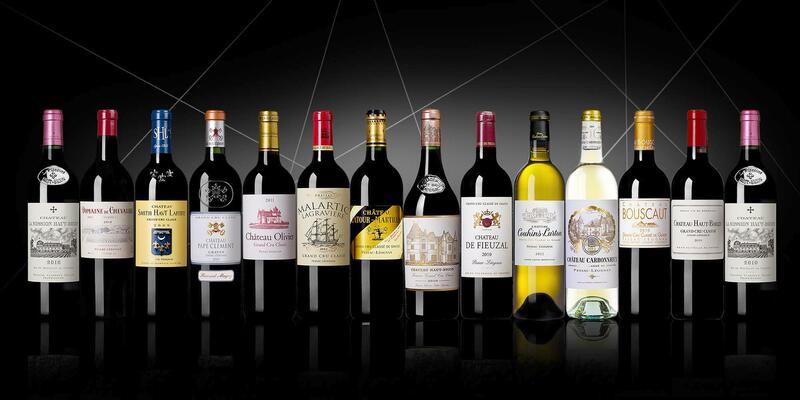 16 wineries representing the highest level and the most territorial interpretation of the Graves wines were named “Grand Cru Classé de Graves”. Nowadays, 2 wineries have disappeared after the acquisition of the Château Haut-Brion, so there are currently 14 crus classés left. 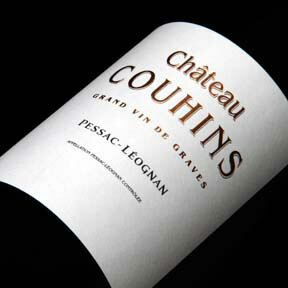 In addition, since all the crus classés of Graves are located in Pessac and Leognan, the Pessac-Leognan sub-region was established since 1987, and has become an independent AOC. It’s the essence of the terroir in Graves. The 4 wineries in the master class are all crus classés of Graves. Their wines represent the purest and excellent terroir of Graves, and there are aging red and white wines of over 10 years as a comparison, in order to demonstrate its outstanding aging potential. For lovers of Bordeaux wine, this master class is a great opportunity to gain a deep understanding of the unique terroir in Graves and to experience the elegance of Bordeaux’s oldest region. Château Malartic-Lagravière was founded in the 18th century and was originally called Domaine de Lagravière. At the end of the 18th century, the winery was acquired by the Malartic family. One member of the family is the French Admiral, who has made great achievements in the Anglo-French war. Madame Arnaud Ricard acquired the winery in 1850. 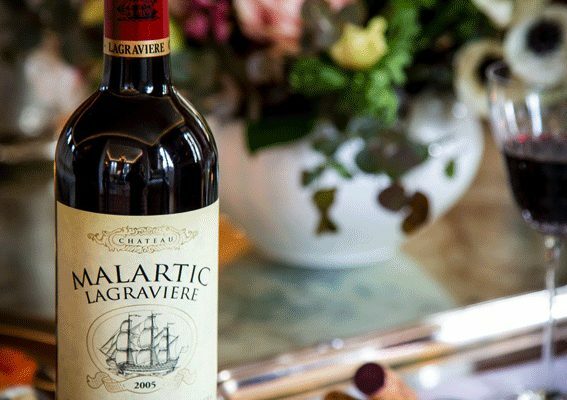 To commemorate General Malartic and his family, the name “Malartic” was added to the name of the winery and a sailboat was used on the wine label. All these are still in use today. Today, the owner of the winery is the Bonnie family from Belgium, and the quality remains as good as ever. The winery has excellent conditions of terroir, careful management of vineyards and excellent winemaking techniques, thus its wines have a good structure and excellent aging potential. 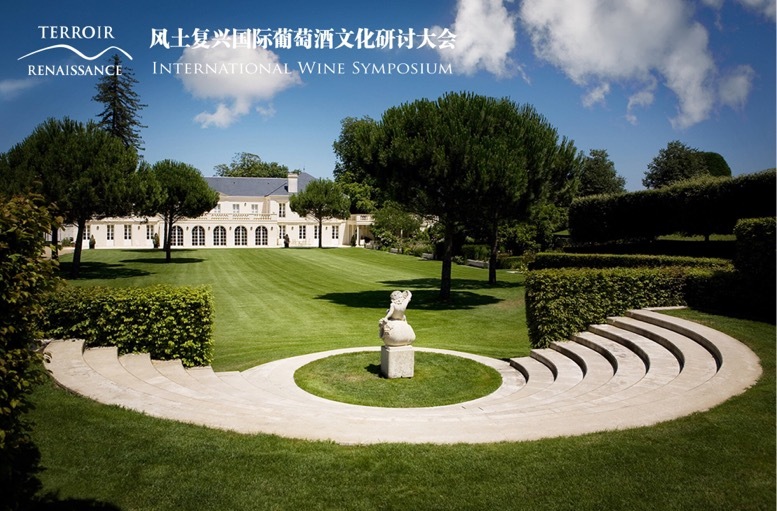 You can taste the first-label white wine of the 2006 vintage and the first-label red wine of the 2005 vintage in the master class, which is a perfect opportunity of knowing the winery’s vintages. The ancient Château Carbonnieux in Graves is located in the hills of eastern Léognan and has a history of winemaking as early as the 12th century. Throughout the centuries, the winery was once famous and changed hands for several times. After being taken over by the French Perrin Family in the 1960s, the winery gradually recovered. Covering an area of 90 hectares, the Château Carbonnieux is one of the largest wineries in the region, with a soil structure dominated by gravel. The red wines of the winery are quite outstanding, and the white wines are the flagships dry white wines in Graves. 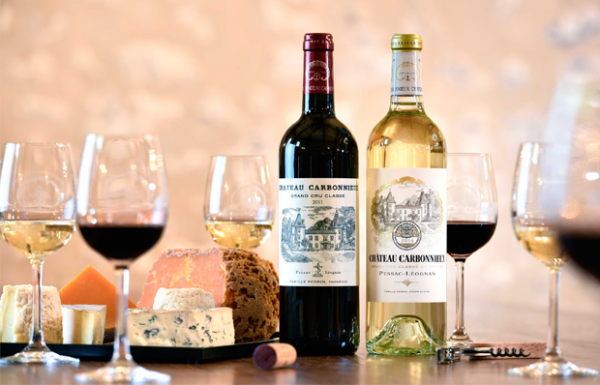 In this master class, you will taste two wines from Château Carbonnieux, which are the first-label white wine of the 2016 vintage and the first-label red wine of the 2014 vintage. You’ll be able to see the winery’s outstanding performance in two excellent vintages. Château Couhins was founded in the 17th century and became famous in the 19th century. In the 1960s, the winery was rented and carefully managed by Mr. André Lurton, a pivotal figure in Graves who dedicates to the development of the Graves wines, and one of the heroes who contribute to the Independent Pessac-Léognan AOC. 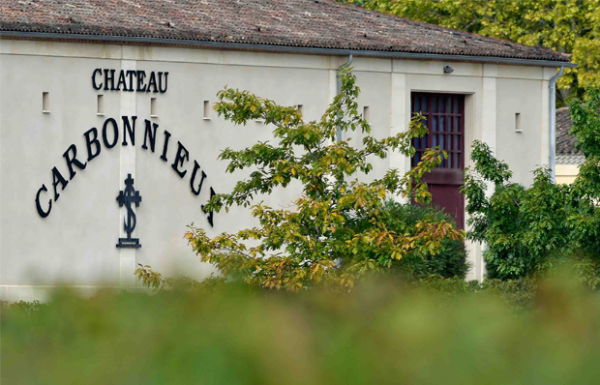 Nowadays, the winery has become the test base of Bordeaux under the French National Academy of Agricultural Sciences (INRA), and still retains the name of Château Couhins. There are two vineyards in the Château Couhins. Sauvignon Blanc and Semillon are grown in a vineyard dominated by a mixture of clay and limestone. The white wines have outstanding performance, acidity and strength, and a long aftertaste. The gravel-based vineyard is planted with Cabernet Sauvignon and Merlot, producing the grand, well-crafted and fragrant red wines. 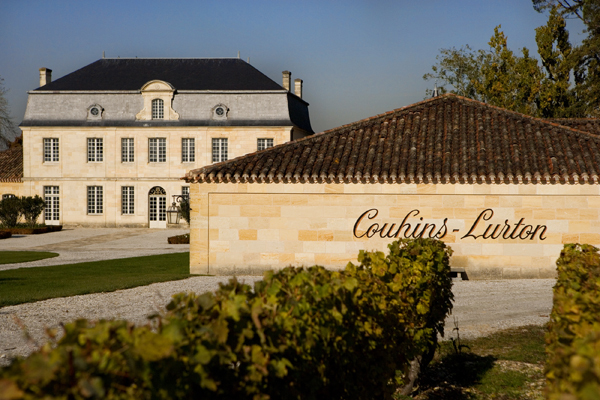 Château Couhins-Lurton is the best land that Mr. André Lurton purchased from the Château Couhins in 1972. In addition to the original style of the Château Couhins, the winery also has its own distinctive features. The white grape of the Château Couhins-Lurton is Sauvignon Blanc. Its white wines have an outstanding quality and a good reputation. Since 1988, the winery began to plant red grapes, mainly Merlot and Cabernet Sauvignon. Its red wine is smooth, complex and of outstanding quality. There will be a red wine and a white wine of the excellent 2015 vintage in the master class, through which you can get a deeper understanding of winery’s terroir and winemaking concepts.